Join us for our Grand Opening Gala! Tickets for this special evening include premium reserved seating, valet parking, preshow reception on the Ford’s new picnic terrace and post-performance dessert and coffee with Savion and the artists. 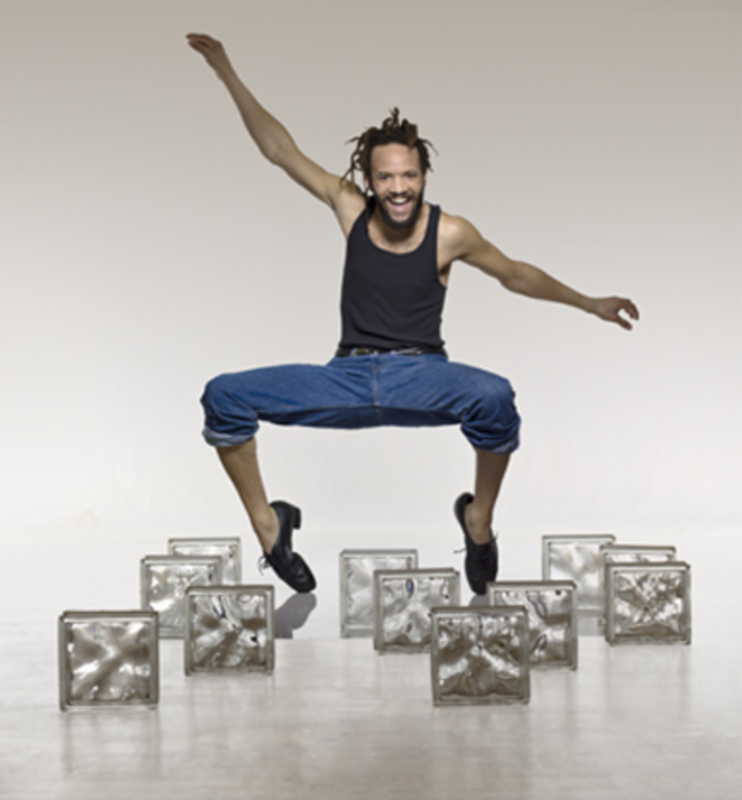 A live sound mosaic, Savion Glover in Concert will kick off the Ford Theatres’ celebratory 2017 summer season in style. Savion’s rhythmic genius will be accompanied by band Dance Candy and his renowned dance ensemble, featuring Marshall Davis, Jr., Robyn Watson and Karissa Royster. Through the interplay of song, melody and percussion, this acoustic virtuoso will present a dynamic and uplifting evening centered on a message of hope. Part of the IGNITE @ the FORD! series, made possible through the generous support of LA County Supervisor Sheila Kuehl. Proceeds benefit the Ford Theatre Foundation.